Take I-40 to Exit 33, 7-miles east of Gallup, NM. Turn south on NM 400 and proceed 10 miles to the end of the asphalt pavement. Continue down the gravel road almost a 1/2 mile and turn left at the far end of McGaffey (sort of) Lake. Stay to the left and drive back to the two buildings behind the lake area (McKinley Wildlife Center). 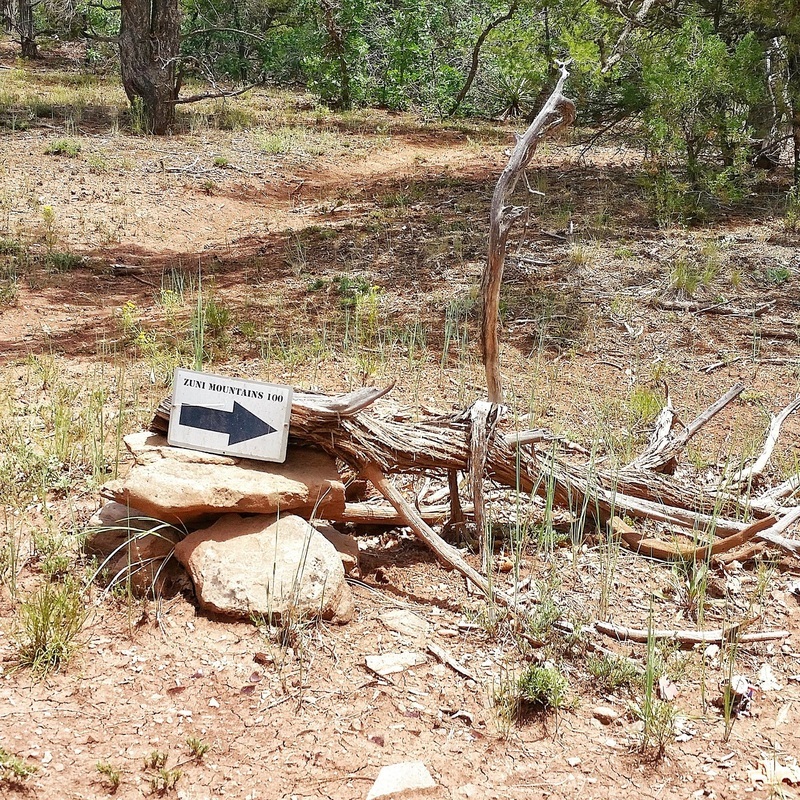 Reverse the above route for the second half (Loop 2) of the Zuni Mountain 100.